It’s the classic case of boy meets girl, boy woos girl, girl starts to fall and boy pulls back and girl wonders what the hell went wrong? Of course once she begins to withdraw , he chases her again, perhaps offering false promises to lure her in, only to pull the chair from out withunder her again . .
1: They don’t know what they want. Sometimes it really is as simple as that, he is a lost boy trying to figure out what he wants, most likely because he hasn’t experienced it before or seen it in his parents relationship. 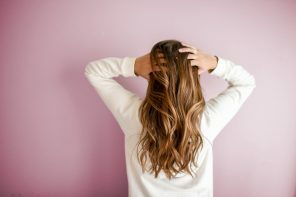 It could also be that he is figuring out what his priorities in life are, and a relationship might not exactly be on top of the list. A man needs direction and purpose in life and within himself before anything else can fall into place, including his relationships. 2: They are afraid to commit. This man doesn’t want to sign up to the long haul, and it will be evident because he will never be able to make concrete future plans with you . Whether he is still working out life or perhaps scared of the expectations that come with commitment, it will be pretty obvious because his words won’t line up with his actions. You won’t feel like a priority and that’s because he’s scared to make you one. 3: They are testing you. Men like a challenge, but sometimes they can take it to a whole new level , whereby they will see how far they can push you ! They do this to either get a reaction, see how much they can get away with or to really see if you are the right woman for them. Men want to know that you will respect yourself and draw the line where need be, and chances are if you are a woman who continues to keep putting up with his games then he will continue to play them, because he knows he can . 4: They are damaged and are protecting themselves. It can be a self protection mechanism by pushing anyone away that gets to close, but keeping them still within arms reach for when its convenient for them. This type of game layer really needs to work on himself before he knows how to let people in and love them properly, unfortunately he will need to learn to let the barriers down through a lot of self development and try and deal with his trust issues. By playing the game, he becomes the one in control which makes him feel less vulnerable and with less chance of being hurt. 5: They don’t want anything serious. It’s a harsh reality , but the man you are dating could be emotionally unavailable and only time will eventually fix that! 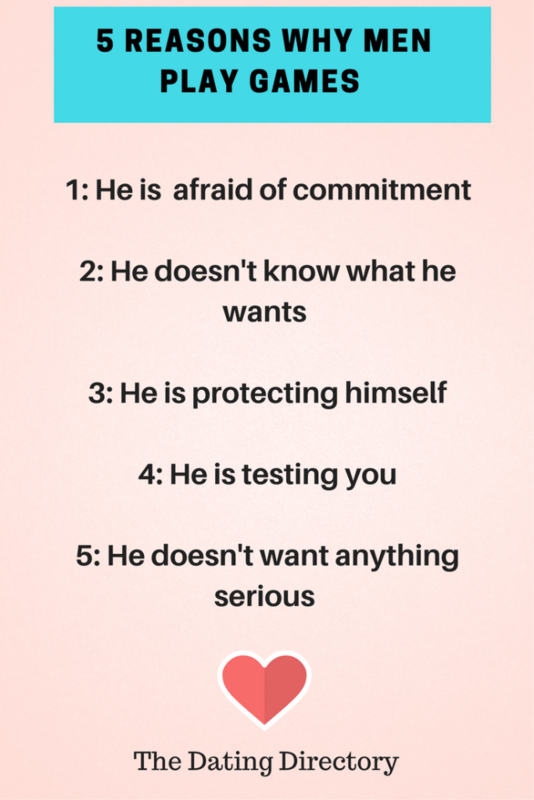 If he says he doesn’t want anything serious from the start, then chances are he isn’t joking and you are better off saving yourself the time and tears and calling it quits from day one. A man that wants to be a woman will make every effort to do so, don’t be fooled . It can be hard to walk away from a “player” because they keep offering us false hope that maybe , just maybe we can be the one to settle them down and “change” them. However this is a mindset WE have to change because at the end of the day we are the ones being left damaged . You are worth more and a man who is willing to commit and treasure your heart is waiting for you . Next article9 Tricking dating questions answered. 6. They’ve been played so many times by women that they’re out for revenge.